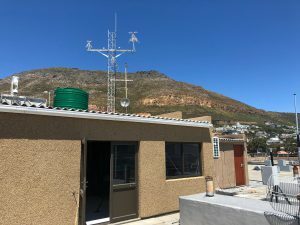 The institute of Maritime Technology (IMT) in South Africa has installed the world’s first commercial VDES base station. 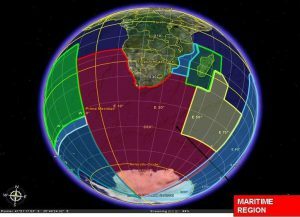 This will provide services to the South African National Defence Force (SANDF) broader maritime community and industry interested in using VDES new data applications. ASM (New MITDMA protocol as per G.1139-2). 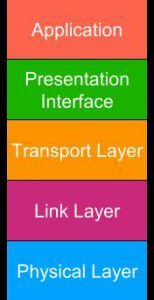 CML’s VDES1000 module containing 7x receivers and 1x transmitter and a full implementation of the current VDES protocol stack was used. This was fitted inside standard 1U 19” housing for installation in the base station. Installation and testing was supported by CML’s VDES Technology Partner, Stone Three. 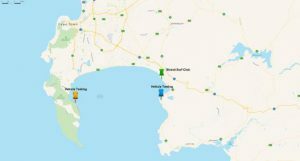 The initial testing was carried out with a VDES transceiver installed in a vehicle that transmitted data at various point around False Bay which has a diameter of around 30km. The test method used the full G.1139-2 protocol stack with the LinkID manually configured and all tested. A Simple file transfer was implemented using the PI from G.1139 and a proprietary ping test developed. 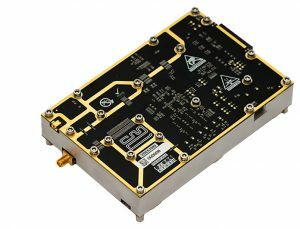 The maximum throughput of 28kbps was constantly proven with the system being robust against packet failures and interference.